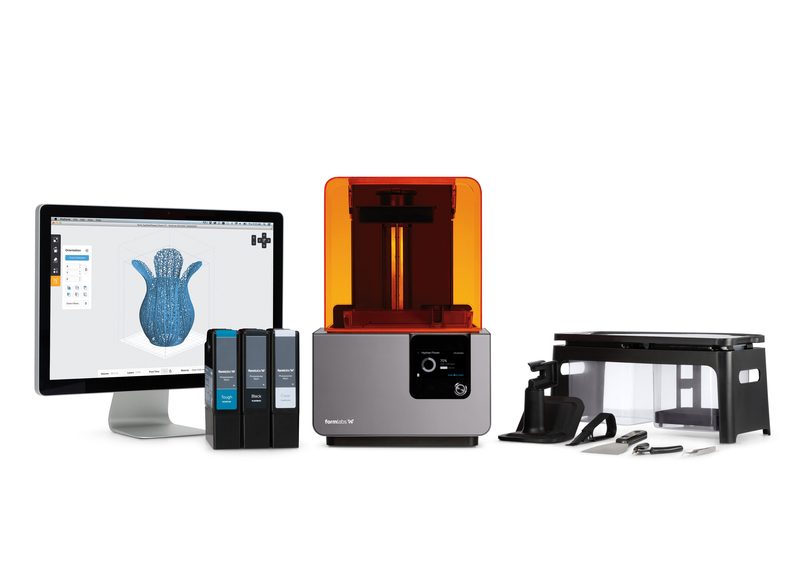 Formlabs presents high-resolution 3D printing on the desktop. 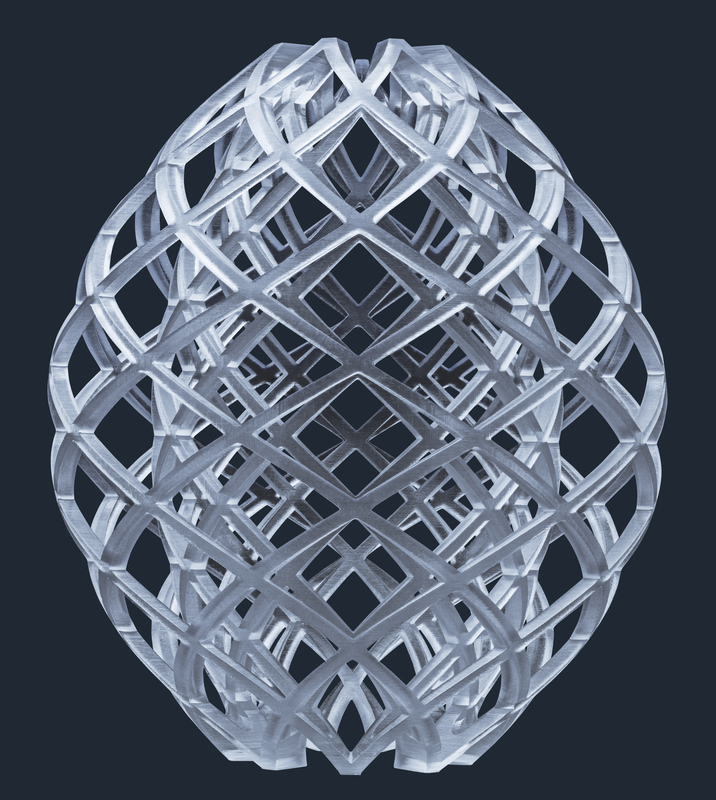 Formlabs reinvented stereolithography (SLA) technology, making it possible to achieve industrial-grade print quality at a fraction of the cost. 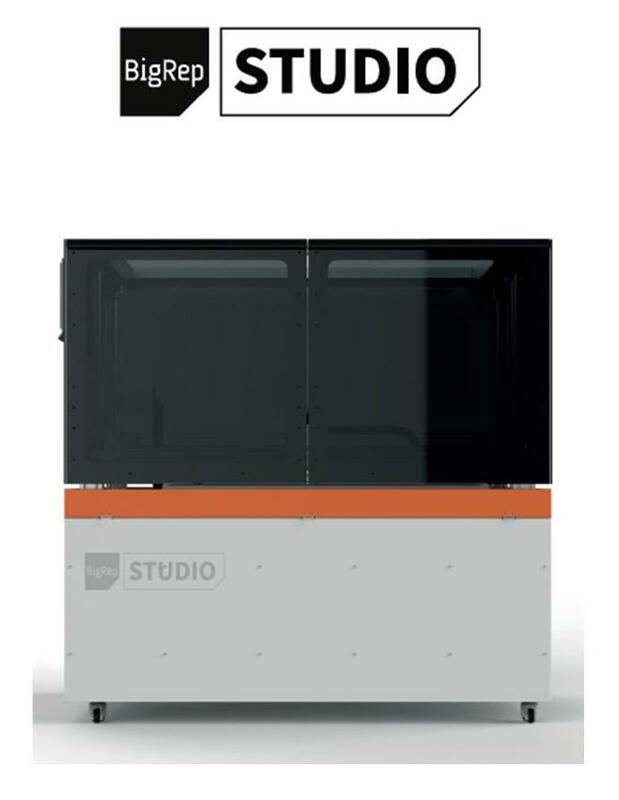 Our newest product, the Form 2, is the most advanced desktop 3D printer ever created. 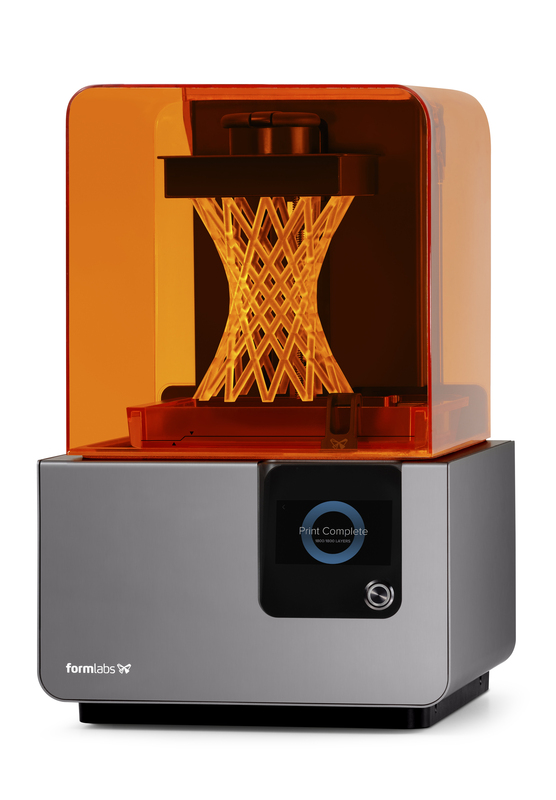 Formlabs is thrilled to announce the Form 2 Desktop 3D printer: the most advanced desktop 3D printer ever created. 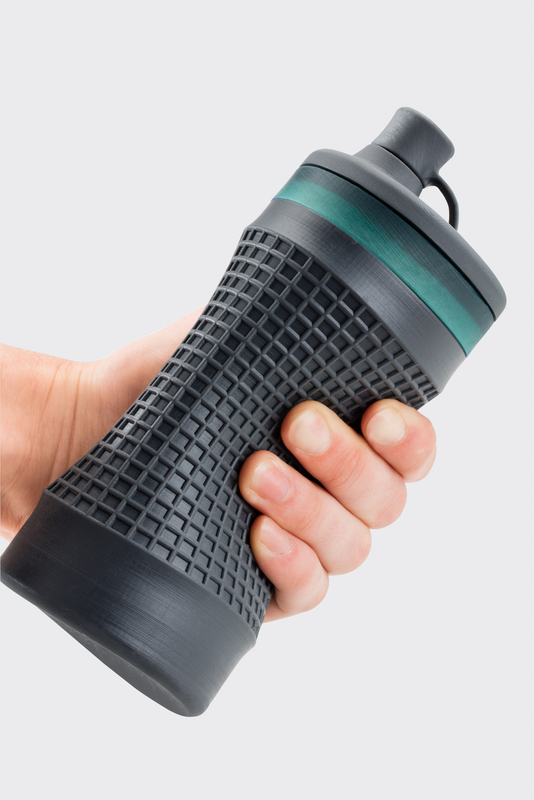 With a 40% larger build volume, automatic resin refills, and improved peel process, the Form 2 is designed for performance. After Shirley Anderson lost his jaw to cancer, Dr. Travis Bellicchi took on the challenge of creating a prosthesis through 3D printing and Formlabs' 3D printers — with groundbreaking results. Both Shirley Anderson's life and the medical field have been changed forever. 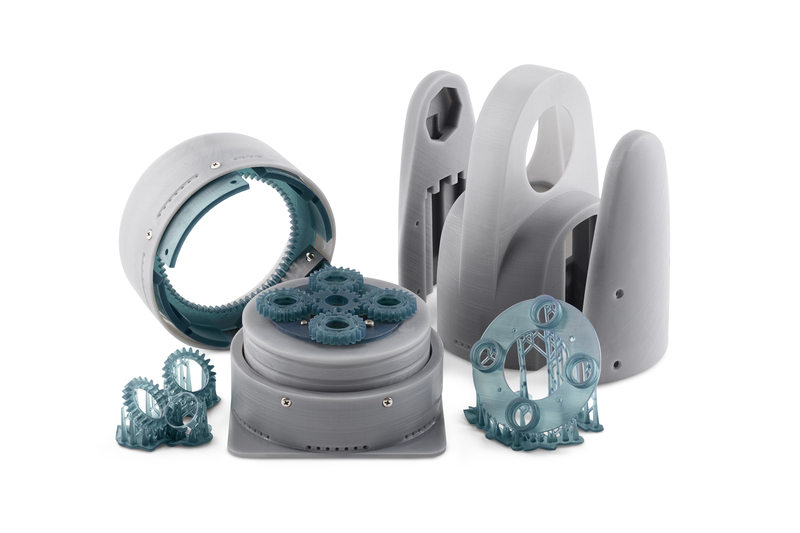 Formlabs Engineering Resins simulate the full spectrum of injection-molded plastics, covering the versatility of properties required to confidently conceptualize, prototype, test, and produce successful final products. 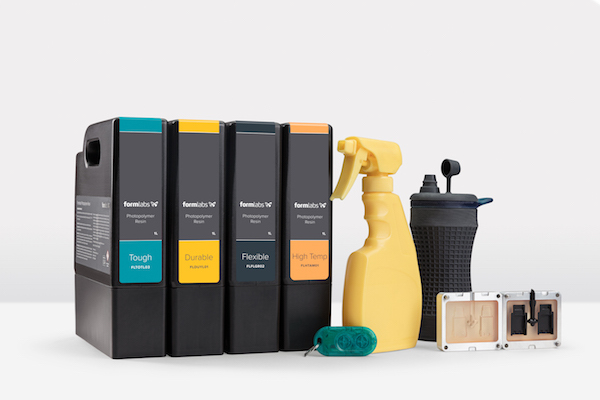 Introducing Formlabs' updated formulation of White Resin, capable of producing more vibrant color for clean, bold prints. To put it to the test, we challenged Formlabs engineer Brian Chan to create a fully-functional 3D-printed acoustic violin, and partnered with violinist Rhett Price to compose and perform a song using the 3D-printed instrument.